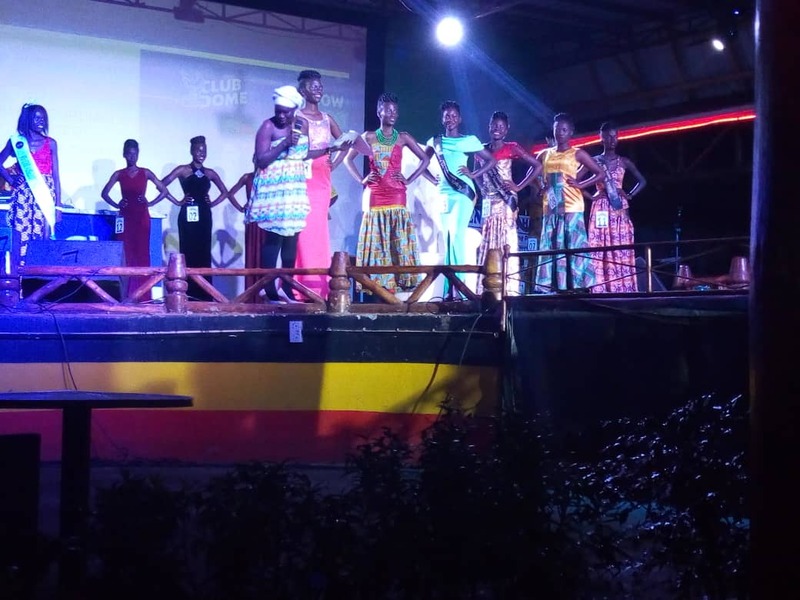 The Gulu guild held the second edition of Face of Gulu University at the famous hangout joint of Smiling Pamda-Gulu on Friday. 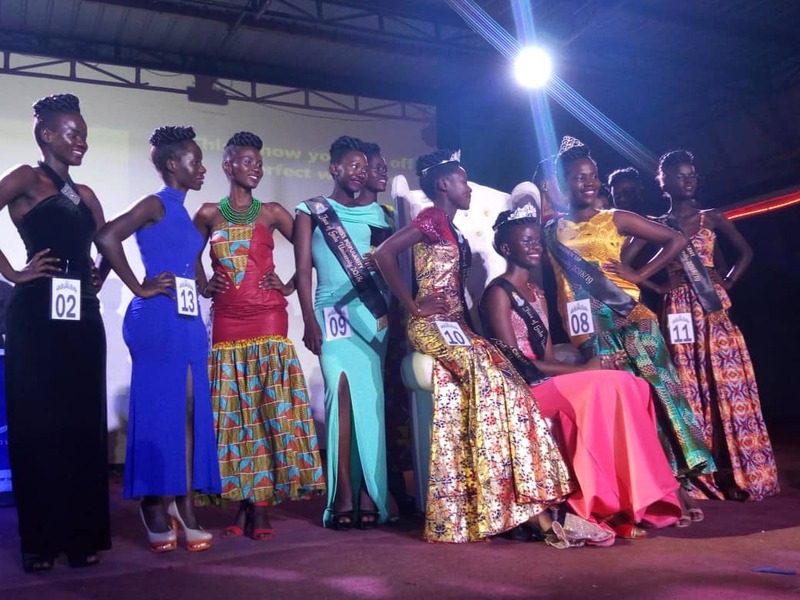 The Miss Gulu contest was an epic edition of its own category that left students yearning for more. 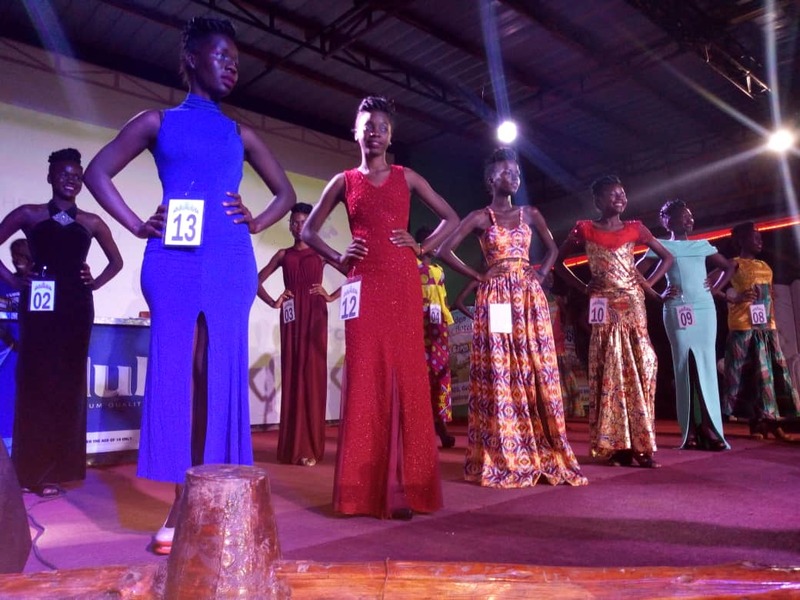 Ladies were just on point as they did the catwalk. 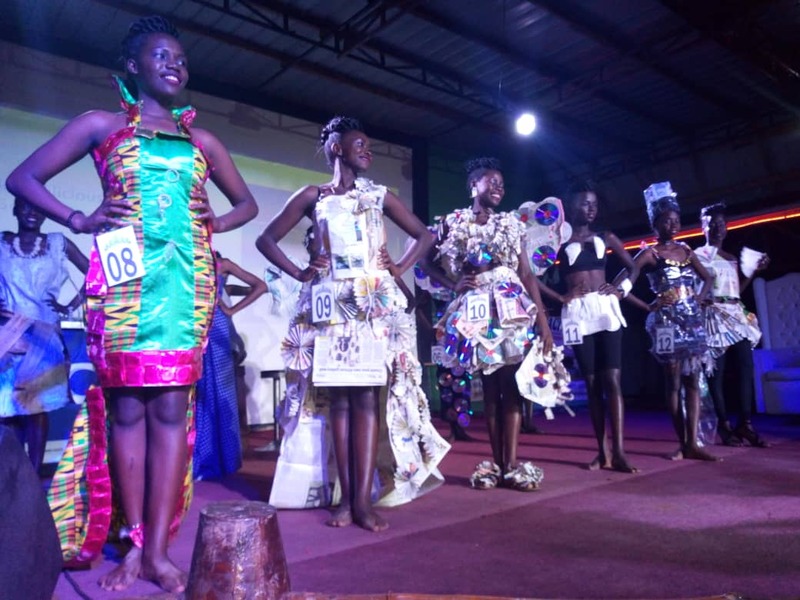 They dressed in their best outfits and turned the crowds wild. Every session every dance was classic. 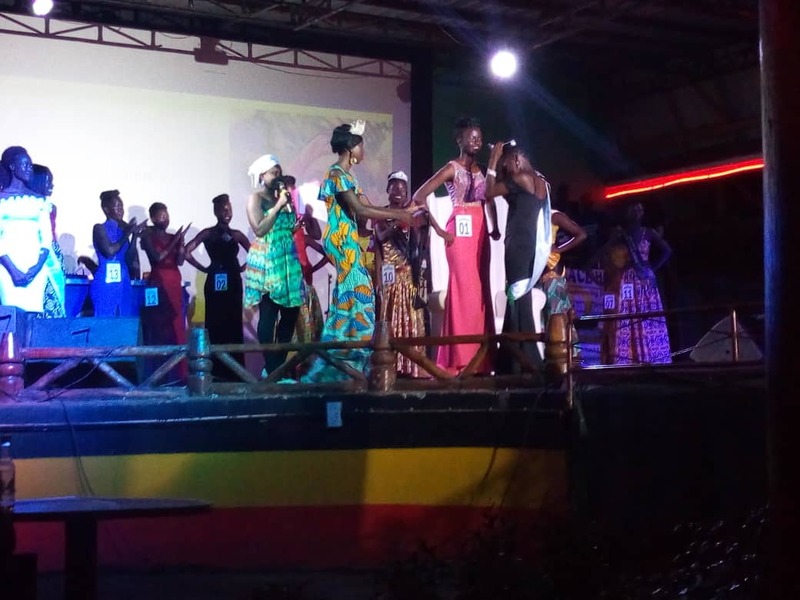 The contestants put on a colourful show ranging from mimes, creative dances, fashion etc. This is exactly what’s students needed to flush off the stress. 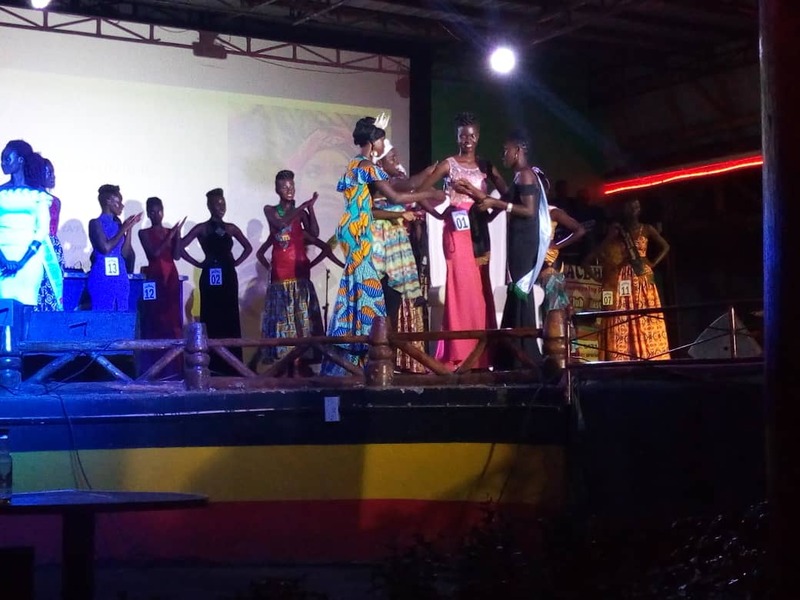 The night ended with wide celebrations from the cheerful and excited students when Miss Gulu was announced. 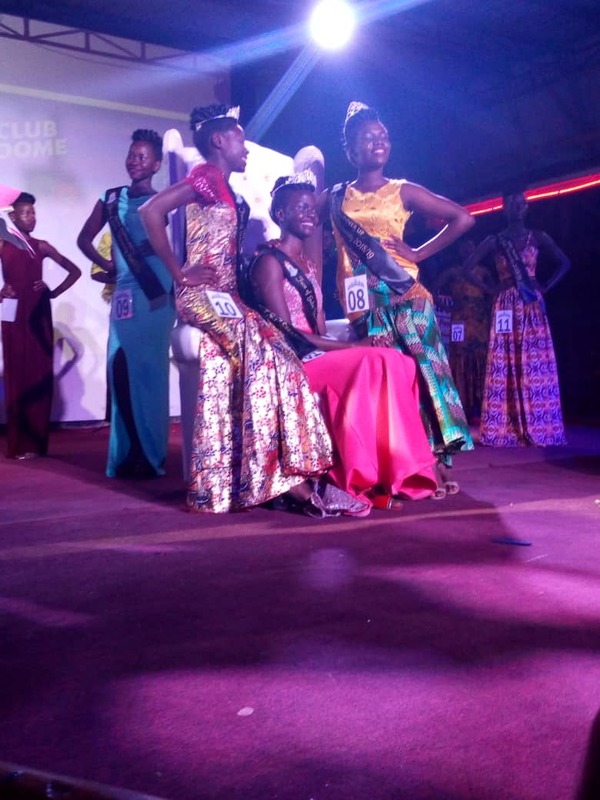 Miss Veronica Akello from the faculty Law was crowned the winner of the competition. 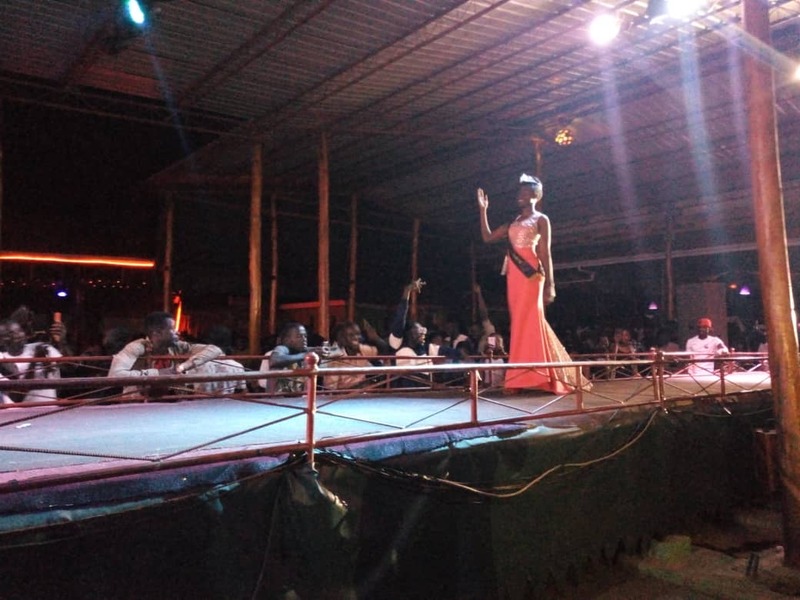 She will be the new Face of Gulu University as she takes over from previous Miss Gulu University -Ms Naluwooza Winnie who was from Faculty of Medicine. 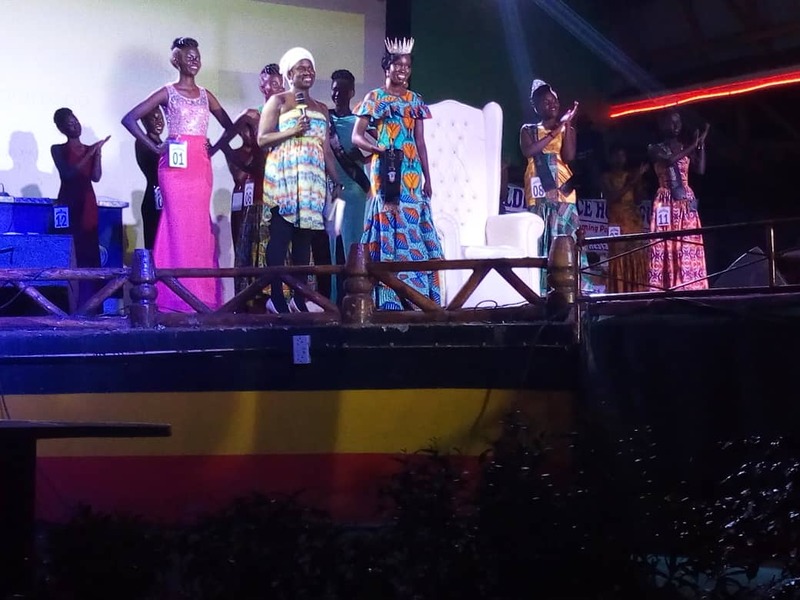 The first runner-up is Miss Flavia Piloya who is doing Bachelors of Arts and second runner-up is Miss Brenda Fancy who is doing Bachelor in Law. 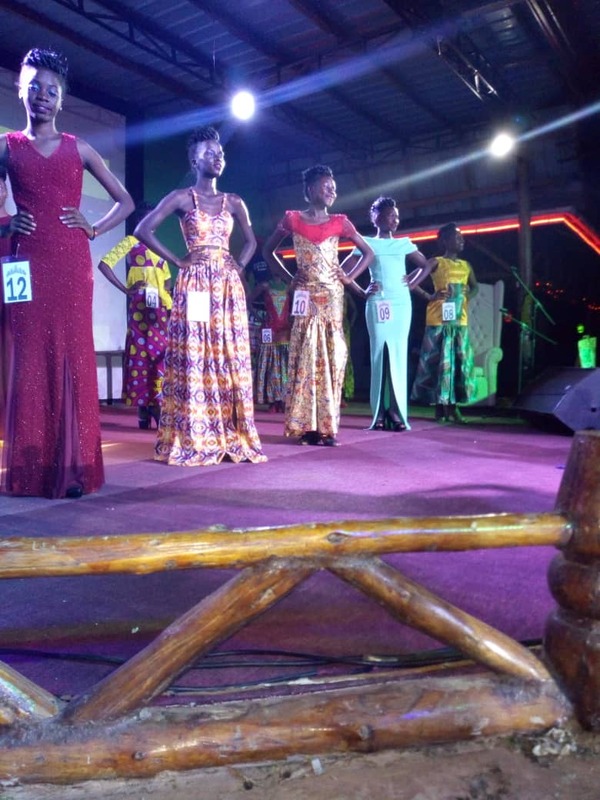 Have a glimpse at the event.